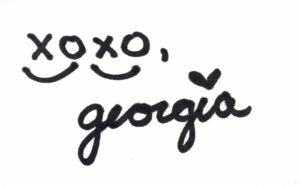 So Valentine’s Day is THIS week guys and it’s time for last minute shoppers to pick up something! 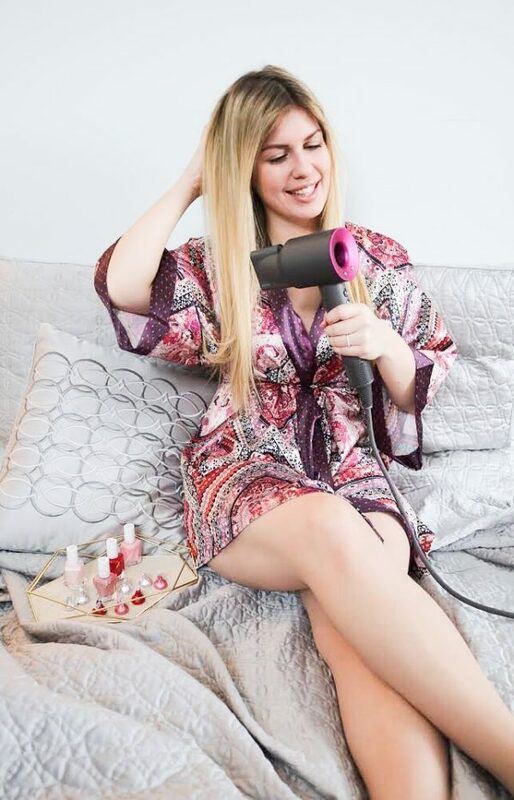 For me the gift of time is what I’m about, so when I received the Dyson Supersonic hair dryer I knew it was something I just couldn’t keep quiet about! It doesn’t matter what kind of #girlboss you are, working full time, full time momma – wasting time is not okay! 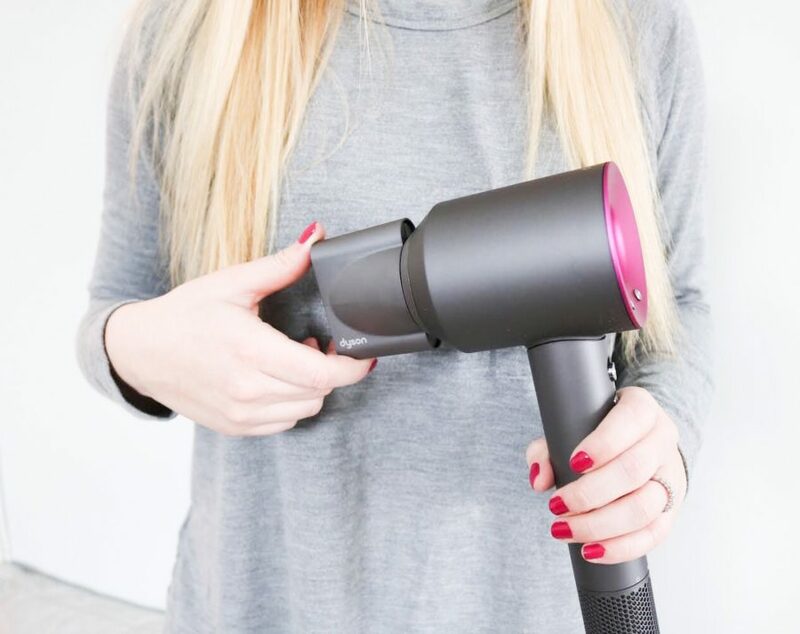 With the Dyson Supersonic my hair dries in HALF the time of my other blow dryer and then I find out it has air flow traveling 105 mph (I know it’s pretty amazing, I was shocked). And, with the Dyson Supersonic, my hair is always left shiny and frizz free, so there is so much less to worry about when getting ready. 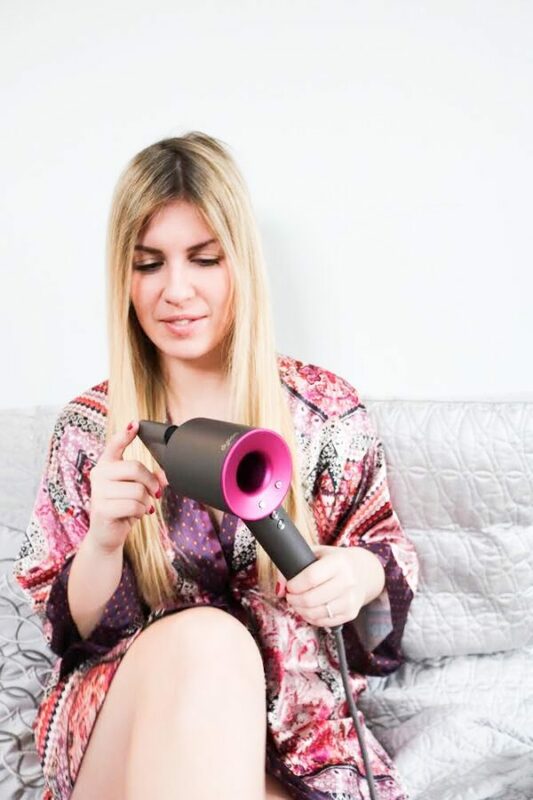 This light weight hair dryer has multiple air pressure options, and don’t like just hot air? Yup, cold air OPTION! Plus, its sleek design makes me want to just leave it on my bathroom counter so everyone who visits can take a look and ask about it! I already told Luke he can’t use it, but he can have my old blow dryer. And the touch of pink? I mean, the Dyson gods made this for me I swear! Chocolates – they get eaten, Flowers – gorgeous, but then they die (and how much they hike the price up for “I Love You Day” is not okay). But, the gift of something that can be used all year around and saves so much time in your day to day routine. It doesn’t get any better! Dyson Supersonic is available at Dysoncanada.ca, Dyson Demo Store at Yorkdale Shopping Centre in Toronto, Hudson’s’ Bay, Nordstrom, Holt Renfrew, Best Buy and Bed Bath and Beyond for – $499.99. Oh my goodness, I NEED this in my life. Not only do I wish to cut down on drying time…. but.. it’s PINK! Thats my favorite! Oh this would be perfect for my thick hair and would save me so much time. Love the aesthetics of it as well. Thanks for sharing!! Oh my goodness, it’s so cute! 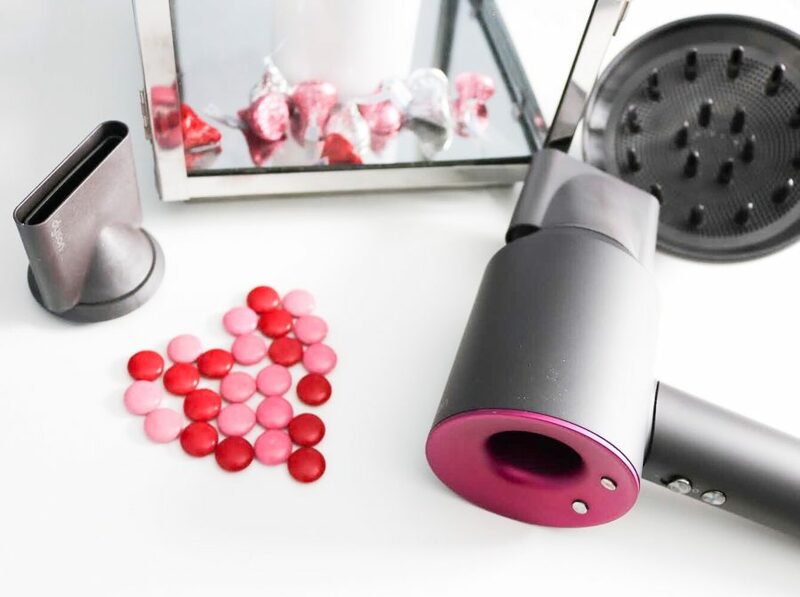 Funny story, my husband bought me a blow drier for our first Valentine’s together 13 years ago! Seriously it IS a great gift. lol. I have been wanting to try this hairdryer for FOREVER! looks so stylish and efficient! 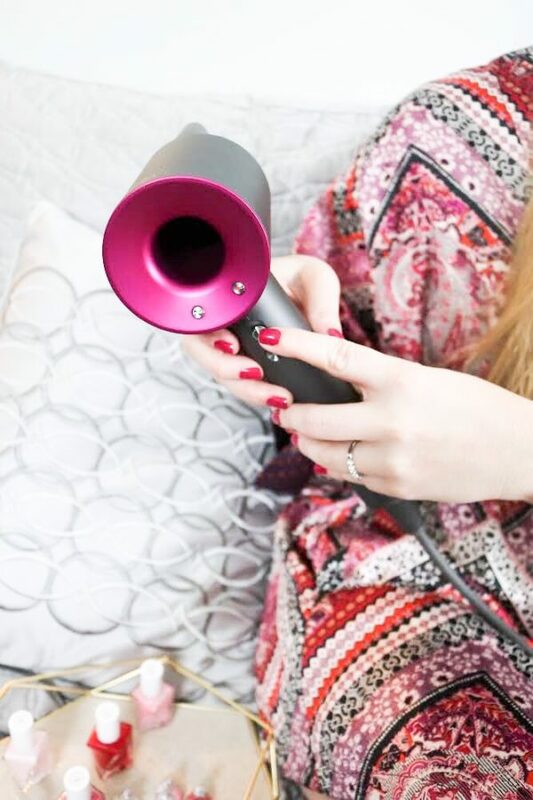 I’ve heard such great things about this hair dryer! I’m just not sure I want to spend the money. I loved this post, your pictures were stunning! Well done! Ive had my Dyson hair dryer almost two years! Best purchase ever!! !